Peace is not the absence of violence; peace is the manifestation of human compassion. Nepal, the Federal Democratic Republic of Nepal is a central Himalayan country in Southern Asia, sharing borders with both China and India – best known as one of the Himalayan states. Known for the mountainous region that includes most of the world’s highest mountains including Mount Everest, it is also a diverse region with abundant forests and fertile plains. It is also part of the ancient silk road trade route. 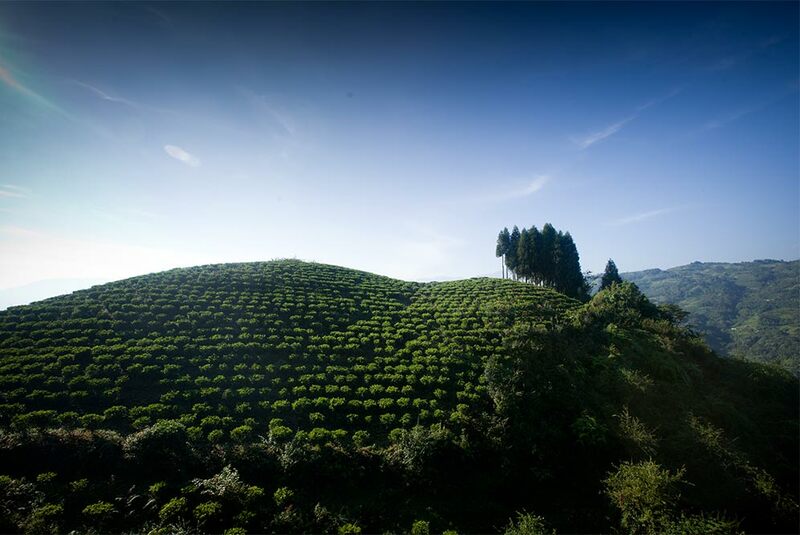 There are six tea-producing districts that include Ilam, Dhankuta, Kaski, Terhathum, Sindhulpalchok, and Panchthar. Tea is farmed by small land holders as well as larger estates. There are traditionally four seasons of harvest – called “flushes”. First Flush is an early spring harvest. Second flush is later spring to early summer. Monsoon flush is during the rainy season and the last harvest is in the autumn. This is similar to the tea harvest in Darjeeling, India and the teas have many similarities. 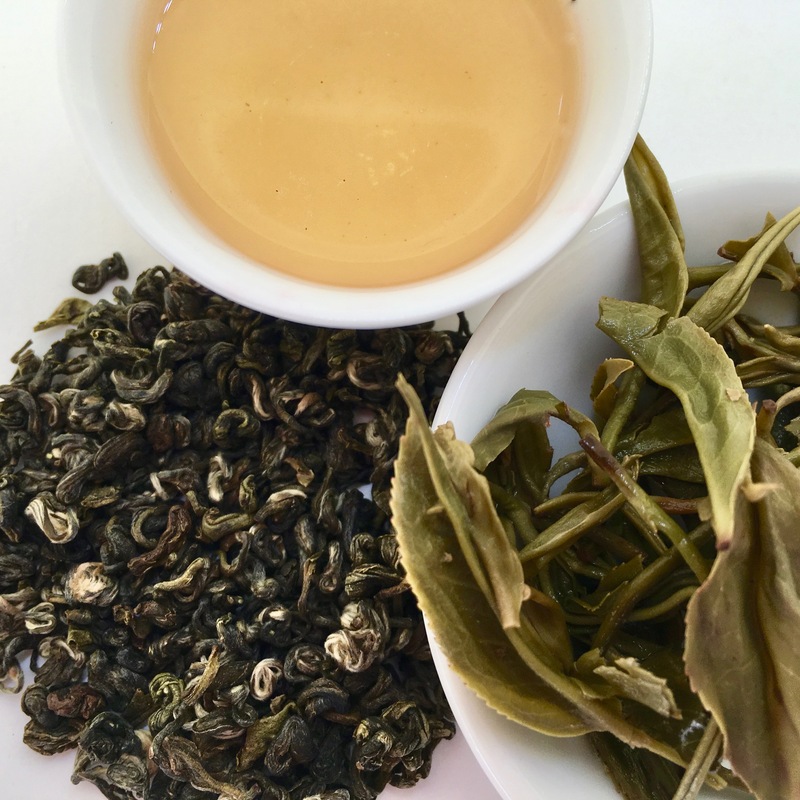 It can be said that the roots of the Nepali tea industry are intertwined with the British East India Company and the development of tea production in Darjeeling. Tea bushes that thrived in this area of India were introduced to various regions of Nepal in the mid-1800’s. But it wasn’t until the 1900’s that tea from Nepal became known for its unique qualities. In 1966 the government of Nepal established the nepal Tea Development Corporation. 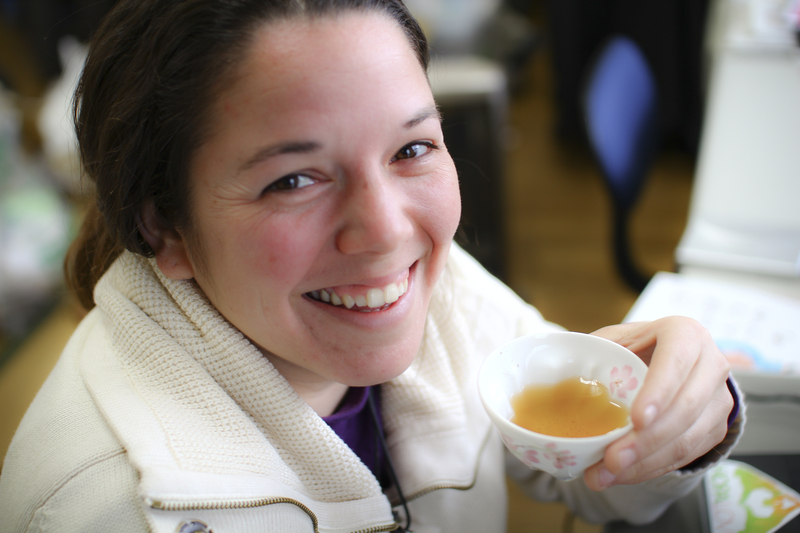 Teas from some of the original and historic estates are still available. Some of these are Ilam Tea Estate, Soktim Tea Estate, Kanyam Tea Estate, Tokla Tea Estate, Chillingkot Tea Estate, Burne Tea Estate and Bardasi Tea Estate.